Naturally, Breath of the Wild has been out in the wild for a few months, and fans are starting to speculate where in the timeline this entry fits. Turns out, it may be the latest game in the timeline yet. Now, there are those of you out there who believe it takes place of the Adult Timeline, due to the name of a few geographical locations like Linebeck Island and Mount Daphnes, but these are merely homages to previous Zelda games, much like the presence of Beedle in not just Breath of the Wild, but Skyward Sword too. With a few clues found within the game’s story, we can instead see that Breath of the Wild could in fact finalize the Child Timeline. Notice that the references are made in the order of Skyward Sword, Ocarina of Time, and “the glowing embers of twilight”, a la Twilight Princess. 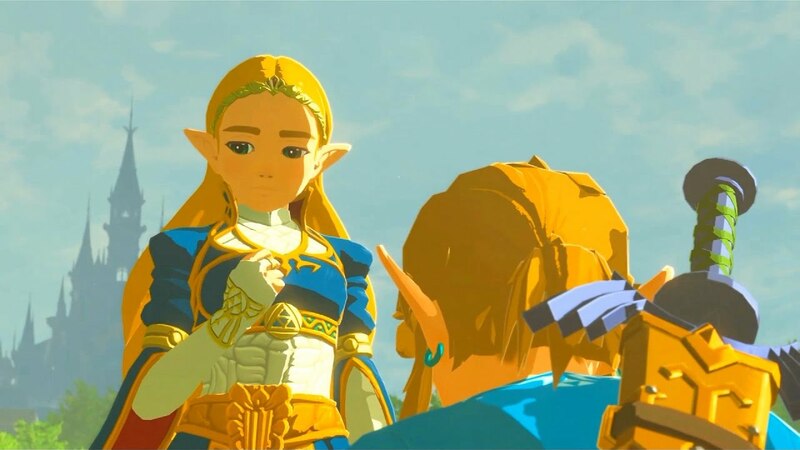 This should settle the issue of the placement of Breath of the Wild in the timeline once and for all, for it is an explicit mention from titular protagonist herself. 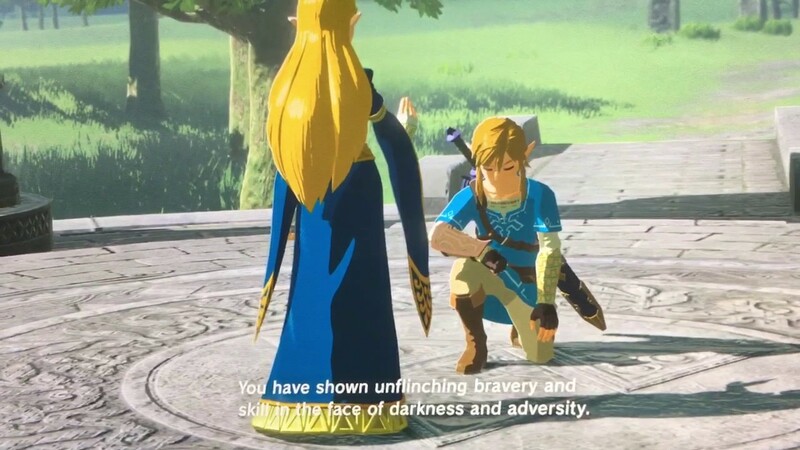 It can be safely assumed, this statement, along with the constant repetition of how 10, 000 years have passed since the last time Calamity Ganon was sealed away, that Breath of the Wild takes place very late in the child timeline. However, this is just a theory. Let us know your thoughts in the comments below!